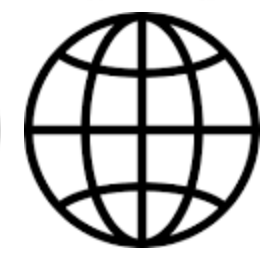 June 2010, consultants were awarded the contract to perform environmental studies and prepare environmental reports. In May 2012, construction of the trail began. This project brought together multiple agencies to address the proximity to the Suisun Marsh, Travis Air Force Base, and the concern for wildlife in the area. Design feedback and input was provided from: Solano Transportation Authority, Caltrans, Fairfield-Suisun School District, Department of Fish and Game, Wildlife Conservation Board, San Francisco Bay Conservation and Development Commission, San Francisco Bay Regional Water Quality Control Board, US Fish and Wildlife Service, CA Parks and Recreation, Travis Air Force Base, Fairfield-Suisun Sewer District, AT&T, PG&E. This project is a model of multi-agency cooperation to provide an essential safety project for the Suisun City community. Suisun City is bisected by State Route 12, dividing the City into a northern and southern half. 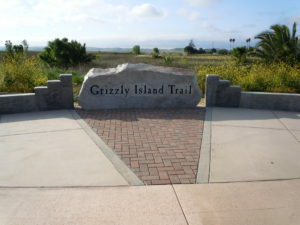 In addition, the southern half of Suisun City is divided into eastern and western zones by the Suisun Marsh located between Grizzly Island Road and Marina Boulevard. These divisions have created an unsafe environment for students who live within the southern residential districts of Suisun City and who attend either Crescent Elementary School or Crystal Middle School. Before completion of this porject, students who attend either school within the opposite zone of their homes would have to travel to school along the borders of State Route 12 and cross this highway twice to gain access to their schools. This project’s crossing measures will help reduce the fears parents have about their children traveling along a busy roadway on their way to and from school. The end result includes fewer vehicle trips by parents and an increased number of walking/bicycling trips by students. Additionally, it is anticipated that this project will encourage the initiation of education and encouragement programs such as the “walking school bus”. 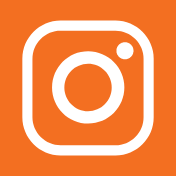 Other alternatives involving education, encouragement and enforcement have been explored and are being implemented at the two subject schools, Crescent Elementary School and Crystal Middle School. 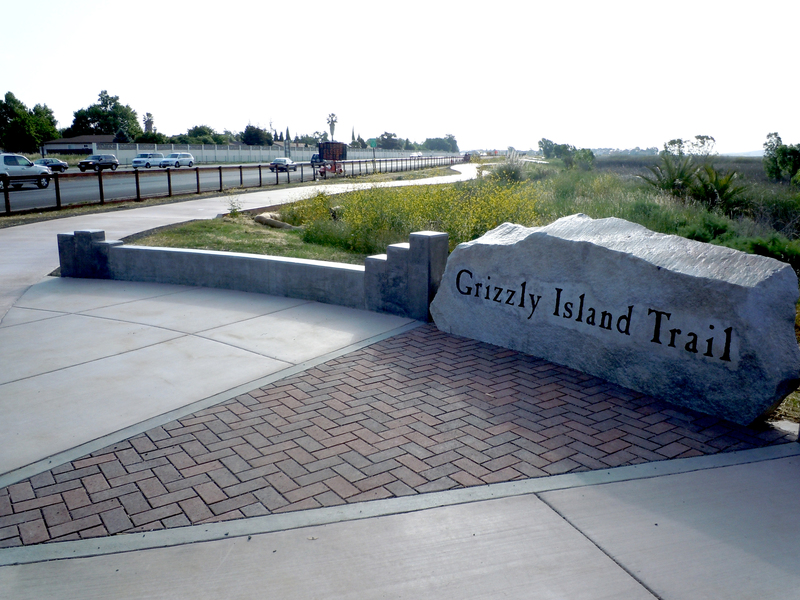 Not only is this trail a Safe Route to School project, it is also a Safe Route to Transit project as it provides a connection to the multi-modal transit station on Main Street and Lotz Way, which is only four blocks east of the trail entrance at Marina Boulevard and Lotz Way. An existing sidewalk system along Lotz Way connects said trail entrance and the transit station. 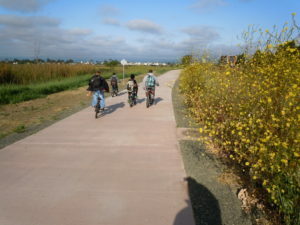 This project promotes the social benefits to the community by allowing residents to gain a direct and safe route to the Suisun Marsh; multi-modal transit station, recreational facilities and the Historic Downtown Waterfront District which has been established as a focus of community activities which include, but not limited to, car shows, weekend musical performances, summer jazz festivals, antique fairs, the Harbor Day festival, and the popular July 4th fireworks show which attracts more than 20,000 spectators. This project also establishes needed links to concentrated residential developments and connects neighborhoods to the schools, employment centers, shopping areas, recreational destinations, and Downtown Suisun, as well as to Downtown Fairfield and the County offices via an existing pedestrian bridge crossing over the railroad tracks.